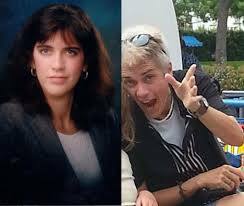 Gender Identity issues present a major challenge to the church and society in general. It becomes very difficult to address in the church because it has been an issue that has been politicalized so very strongly. Yet, there are real people who have real struggles in this area. What the church needs to realize is that there are differences between people that have a genuine struggle with kind of gender identity confusion and those who want to force an agenda on others. We typically experience to much polarization and demonization of the other due to hard fought politics that those who genuinely have a struggle with gender identity confusion don’t get the compassion and help they need. As with most any other issues, the way to doing something productive about it is by understanding more about it. Check the resources linked here to learn more about gender identity confusion so better prepare you to serve those with this struggle. We want to be clear that there is a difference between gender identity and sexual orientation and the church needs to try to understand those differences. This page is talking about gender identity issues and not sexual orientation (i.e. homosexual behavior). 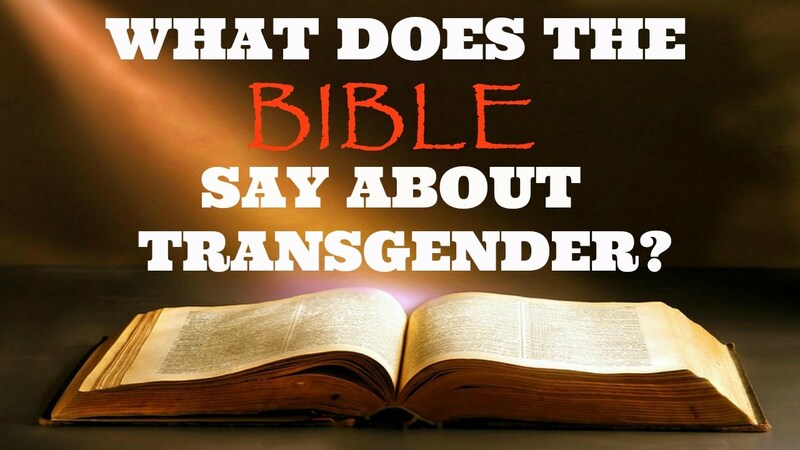 Christian Post Article: What Does The Bible Say About Transgender Identity? 1. Gender differentiation is sacred. 2. The Church is an advocate for social holiness for all persons. 3. Gender identity reflects God’s sovereignty. 4. Gender non-conformity that disrupts marriage and adult family relationships violates the law of love and the sanctity of the family. 5. Reconciliation with God is the foundation for reconciliation with oneself and with others. 6. Those who are struggling with gender identity issues deserve the Church’s compassion and ministry. 7. When necessary, church discipline of gender non-conforming individuals must be administered in holy love. This page was developed by Chris Knipp, Minister of Children at Westmore Church of God Cleveland, Tennessee.